Ficino School > Ficino Fiesta! Ficino Fiesta offers a world of fun and international food on your family’s doorstep! Entertainment is available for all ages with our Funzone, marketplace, performers and Silent Auction. The Fiesta is being held on Saturday April 2nd from 5-8pm. Bring the whole family along to be entertained and enjoy some of our delicious international food for dinner! 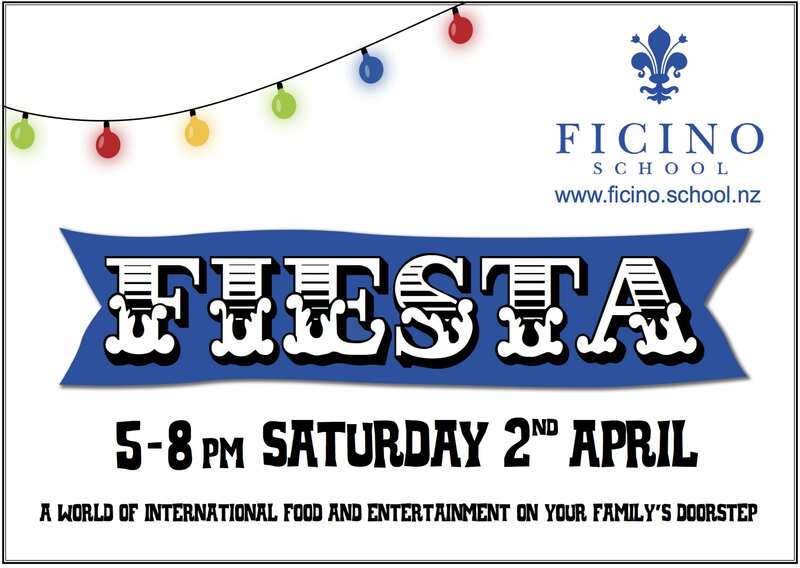 The Fiesta is being held at Ficino School, 27 Esplanade Road, Mt Eden. Enjoy the last evening of daylight savings! 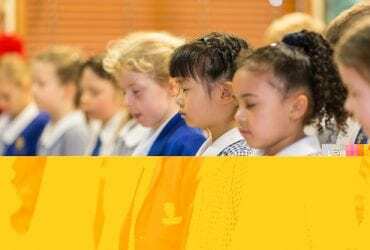 Visit http://www.ficinofiesta.co.nz/ for more information.